For some people, the idea of having a problem with too many mangoes doesn't seem like a problem. In many supermarkets around the world, mangoes are expensive. And for many people, they are only rarely consumed because of the cost. Here on my farm in Brazil, I have three mature mango trees. For four months of the year, I have a continual supply of mangoes. For just the two of us, that is a lot of fruit, and so I am always looking for ways to use them. We give away a lot to neighbors and friends, but locally there are many trees so everyone is in the same boat so to speak. The small shops won't buy them because they know their customers will get them for free. Here on my farm, I like an easy life so do not make complicated recipes, really who has time for all that? Not me, that's for sure. What you'll notice is many of these recipes are just variations on a similar theme, and when you realize that, cooking isn't that complicated. During our mango season, we drink juice most evenings with our dinner. 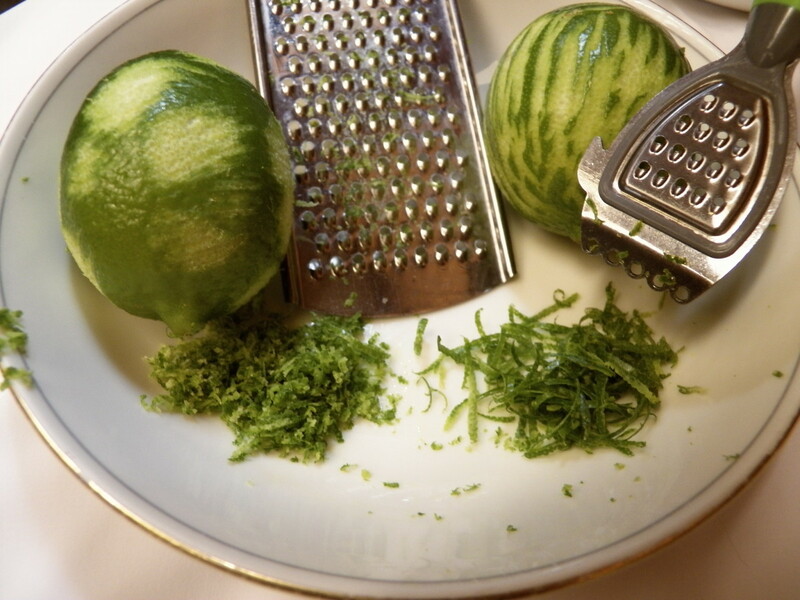 To make it, I use a juicer. 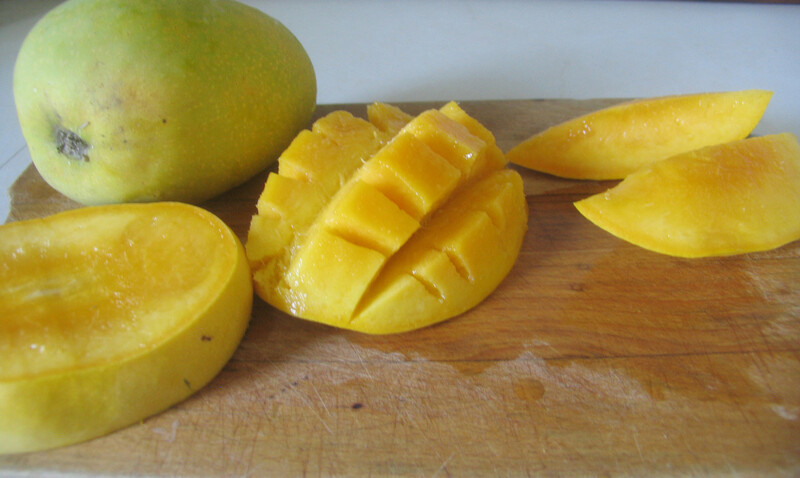 I will cut about 5 chilled mangoes by removing the cheeks, and then the meaty part near the stone. This I insert into my juicer and the machine pushes the pulp to one side and the juice goes into the jug. Mango juice is rather thick so I add about a third of the amount again with cold water. Then we have a pleasant juice that isn't too heavy with a meal. 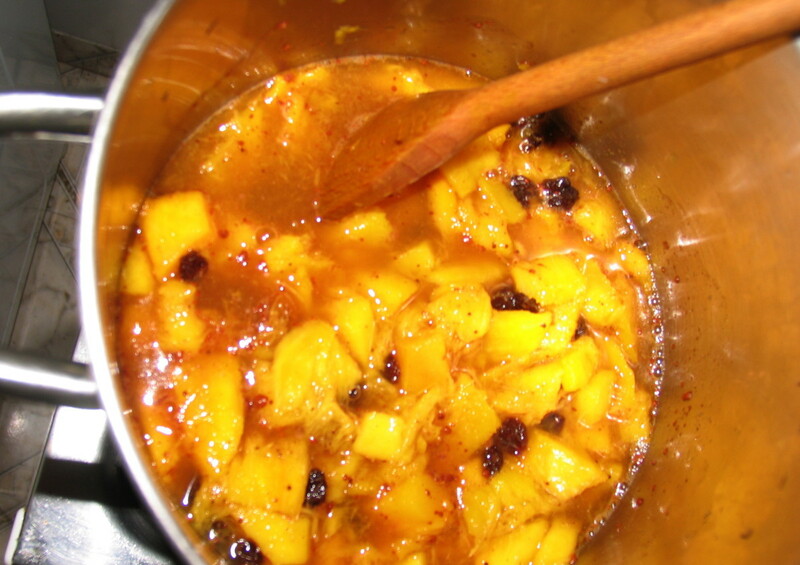 You may never have seen mango jam in the store before but there is no reason why you can't make it yourself. I like to add to the flavor as mango on its own can be a bit bland. I like to add ginger, lemon, cinnamon, any of these will give a jam an added interest. I don't use pectin, I use sugar and continue cooking until it begins to thicken. This, I keep in the refrigerator. When I make chutney, I end up with a big jar (about a quart) and then extra in a bowl. My husband doesn't like chutney and that's okay with me because I love it! It is one of my favorite things to use mangoes for. With plump raisins and a tangy sauce, I use this for lunch and dinner with cheese and meat. I remember one time we had some friends over and had a chicken curry. I put a bowl of chutney out and this Brazilian friend, who had never had mango chutney, although grew up in a mango growing region, tried it and loved it. In fact, I had to go inside and refill the bowl of chutney, she ate so much! 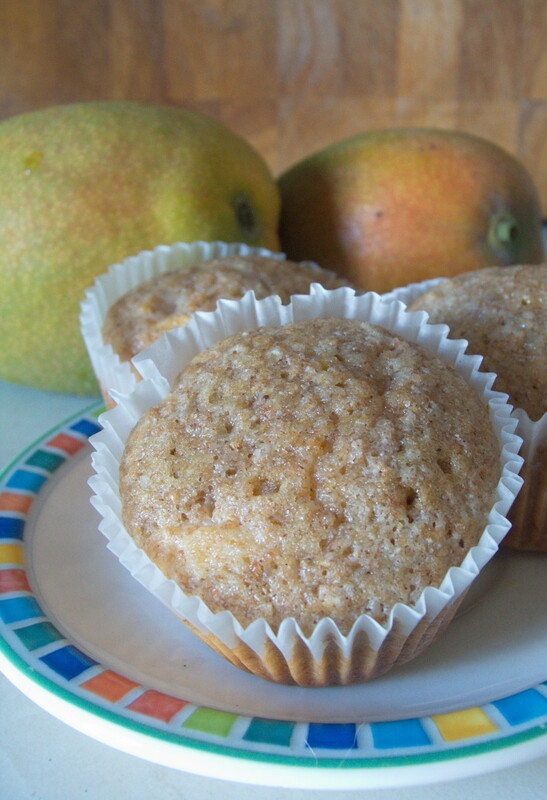 Using mangoes in cakes, muffins and cookies can be in various forms. Baked inside as part of the mix, as a layer, or mixed in with the icing. Its bright yellow coloring lifts even the plainest of cakes. Use the jam to make jam tarts, or as the filling in cookies. I can't even begin to count the number of mango pies I have made in the time we have been here. In fact, there is one in my fridge now, that I made yesterday. I make these because they always turn out well. I like chunks of mango in a sweet cinnamon sauce. It has become a staple in our home during mango season. It is a combination of mango, cinnamon, nutmeg, and ginger. I have found it is easy to substitute peach recipes as they are a similar texture and juiciness. This is mixed together and sprinkled across the top in lieu of a pastry. Similar, to a crumble I also will make a mango cobbler. I will use basically the same ingredients, as I would but add the cobbler dough to the top. That is just like adding a biscuit dough to the top of a hot mixture of mango and spices. I love having fresh mango in a salad. I can't think of anything it doesn't go with. I have had it in a green salad and also with pasta and rice salads. Because it doesn't have a strong flavor, it blends well with other flavors. I always think mango salsa looks wonderful on a table. It's bright yellow, mixed with red onions, and green coriander just looks fresh and healthy. It can be eaten with a salad of meats, or pasta or whatever you want, even with fish or Mexican food. This can be served in a medium-sized bowl or in individual ramekin dishes. 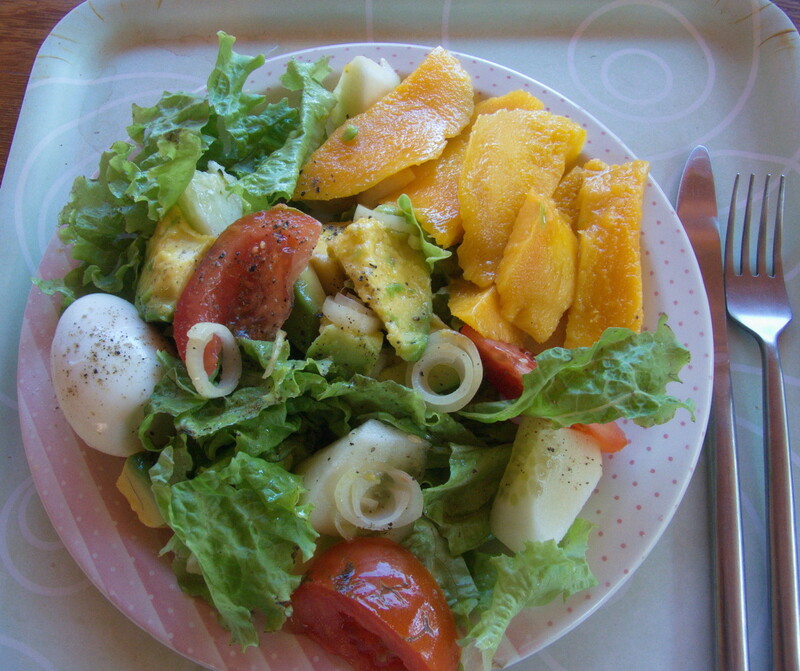 The vinegar dressing is a tangy contrast to the sweetness of the mango. For this, I use unflavored gelatin and combine it with mango puree. For the puree, I use ripe mangoes and put this in my blender. I then can add the already soften gelatin to this. Sometimes I will use a little UHT cream. Refrigerate as you would gelatin. Outside of mango season I tend to make, bananas and custard as a weekly dessert. But when the mangoes are ripe they replace the bananas, I think custard can go with everything and pieces of mango are no exception. For this, I make a traditional custard which gets its richness from egg yolks, and a little bit of butter and vanilla. Once cool, I will mix in cubed pieces of mango and serve. So simple, so tasty. Just like Popsicle or ice lollies, you can make frozen mango pops. Pour any leftover mango juice into a Tupperware ice pop form, and freeze. 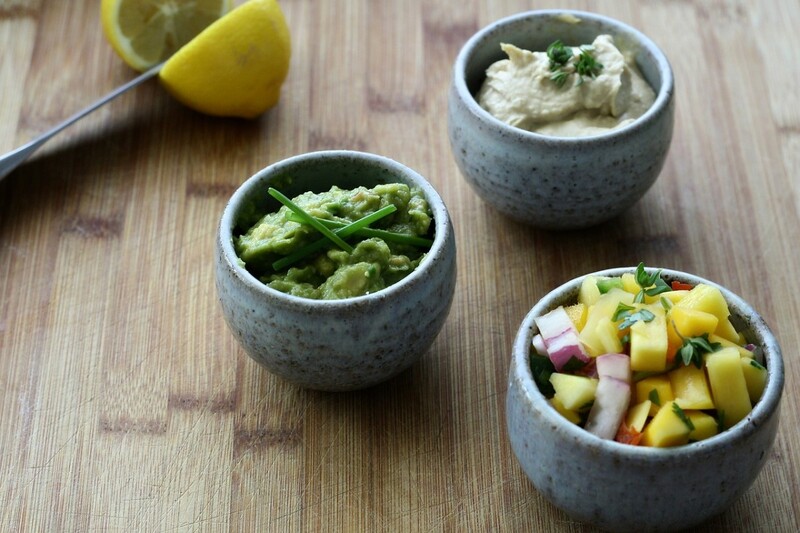 Super simple, super healthy, and you use up more mangoes. One of the most popular desserts here in Brazil is a frozen dessert using sweetened condensed milk and UHT creme. It works on a one to one ratio. One box or can of sweetened condensed milk to one of cream. This can have a cookie crust or not. A love of Nestle condensed milk and other products started in WWII when there was a scarcity of available food. The company used that time to gain a stronghold in the country and now many of the recipes made popular at that time are still made today. 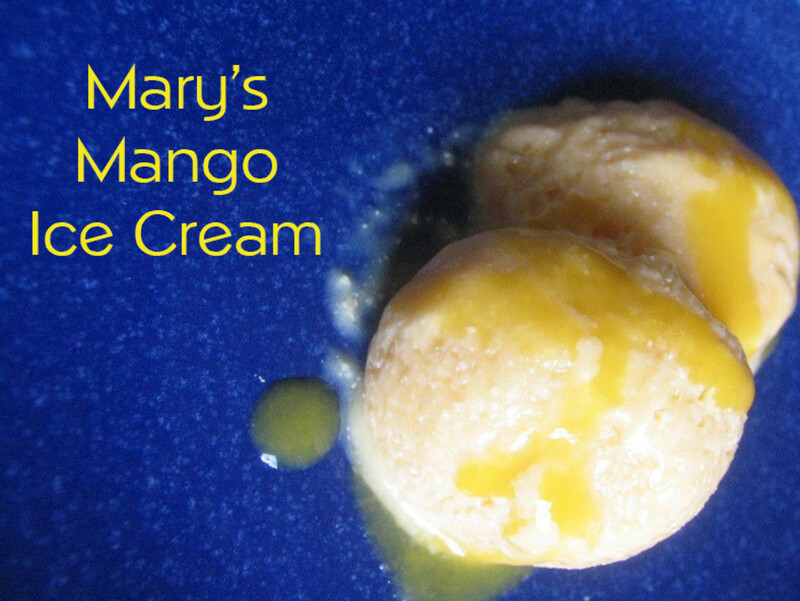 I have also made mango ice cream, although, for me, it didn't turn out well. Whipping cream or cream with a fat ratio of 30% was needed and I didn't have that. Plus it should have been stirred more frequently to break up ice crystals. 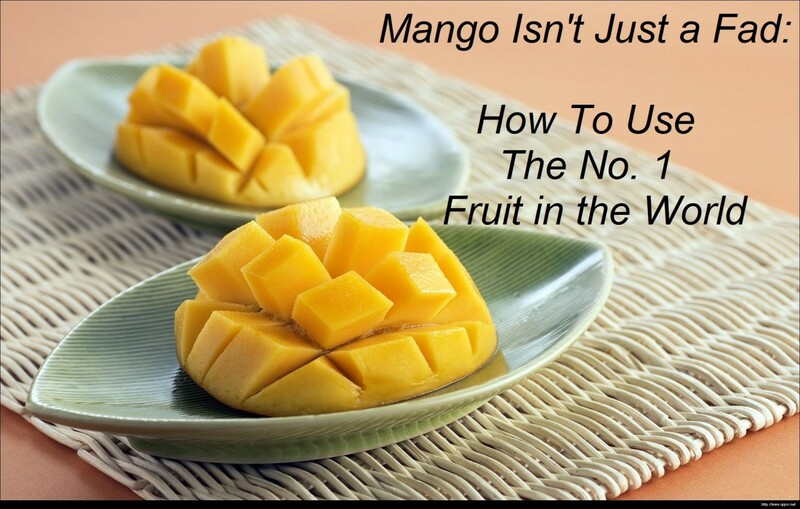 Although this article highlights different ways to utilize mangoes, use it as a guideline for whatever fruit you have a surplus of. Most can be made into similar recipes whether you have plums, apples, cherries or peaches. It's a matter of adjusting the sweetness levels for your fruit. What is your favorite dish to make if you have a surplus of fruit? We are again in mango season and already I have too many. I love them but feel pressured to use them or give them away. I hate to waste them. The ice pops are great and refreshing when it's a hot day. This gives me new ideas on what to do with mangoes especially in our place where mangoes would be abundant in certain season. I love the mango ice pop. Acutally, I have eaten and tried making it. It was delicious. I keep trying to look for new ways to use them. We get so many and you can't give them away. Our season is long 3-4 months. Give those muffins a try or adapt them to whatever fruit you have available. Just this week I made pineapple muffins using fresh pineapple. Muffins are very versatile and easily frozen. I love mango, Mary! I can see how they'd be easily adapted to any peach recipe. Your mango muffins sound interesting. I just might have to try that sometime! Me too, I just wish I had a bigger freezer to keep more of the juice from when they are in season. Oh I love mango's. I like the idea of the mango ice lollies. Especially this time of year when it's so hot outside! Thank you, I will find your recipes on Youtube. Yes, indeed we use raw mangoes to make chutney, panna- which is a summer drink, launji - which is a sweet preserve with raw mangoes to name a few. There are a quite a few possibilities with them. When I arrived in Brazil, I had no idea how to use up the vast amount of mangoes. I looked at many Indian sites for ideas. 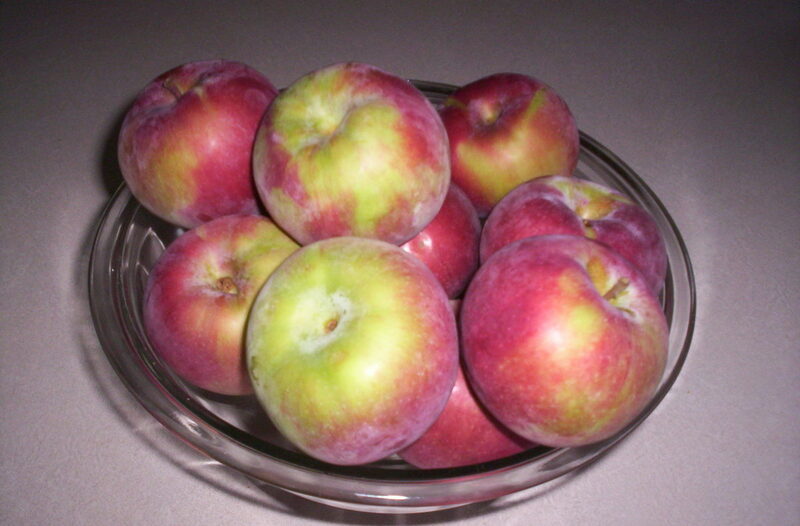 I also adapted American recipes that used peaches, as they are a similar texture when ripe. For me, I need to expand into using green mangoes so I can extend my mango usage. Just yesterday I saw two mangoes in the tree, which shocked me, as mango season doesn't start for 4 or 5 months. The growing season has become topsy turvy. Great things to do with mangoes. 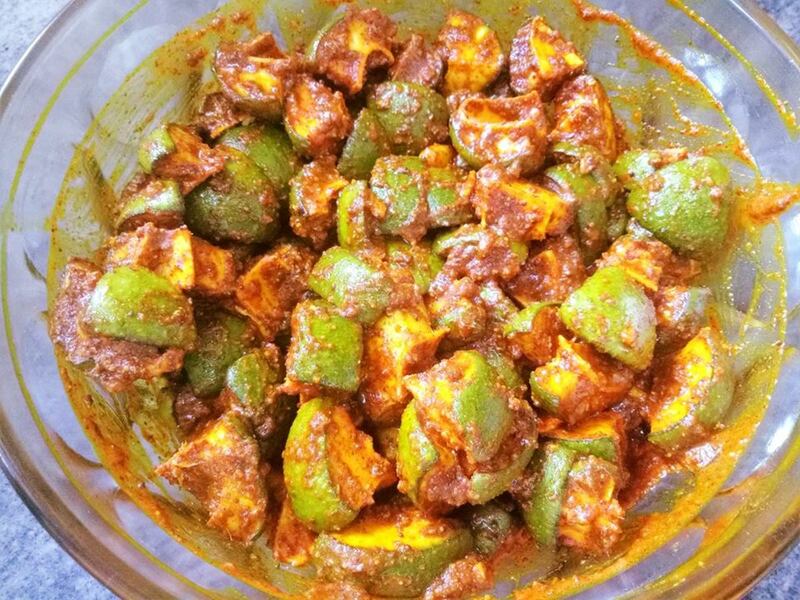 we do make quite a few recipes with mangoes but there are ideas here I could try. That first picture reminded me of my childhood when mango trees laded with raw mangoes could be found even in Mumbai city. No more though which is sad, Mary. Thanks for this lovely & useful article. Freezing would be an option, alas I have only a tiny freezer above my fridge. We are now coming to the end of our season (May) and it seems a long time to wait until December/January. After reading this I feel like I want to head out to the supermarket to buy a mango! have never lived anywhere where mangoes were plentiful and don't think I've ever even tasted a fresh one. Other than the ice pops and ice cream are there other things you can freeze maybe to use in the winter? Thanks for the interesting article and ideas. When mango season rolls around, I always look forward to. Three months into the season, I start to get tired of eating mangoes every day. That's why I try and vary the way I eat them. Mango chutney is so tasty. 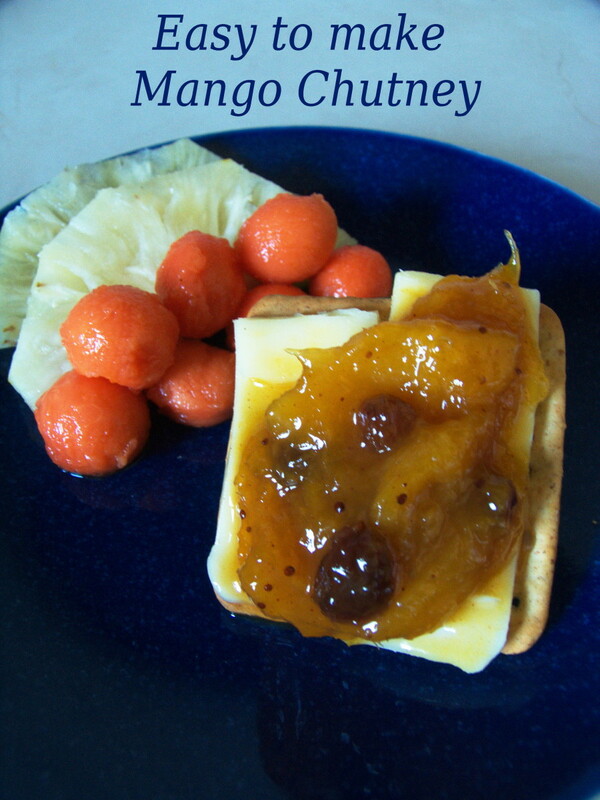 Mango chutney would be my favorite if I had the discipline not to eat all the mangoes. Thank you for these ideas. Oh do make the crumble, it is so versatile, you can pretty much add anything to it and it turns out great. 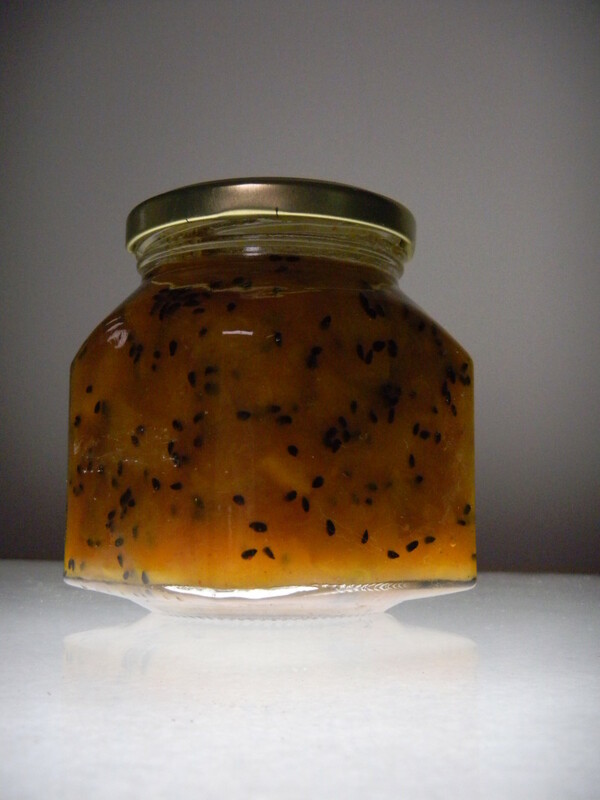 When I made a batch of chutney this season, I was surprised how much I enjoyed it. I really looked forward to lunch when I had a dollop of chutney on the side. The kitchen smells great while its cooking as well. Thanks for your comment, and have a great week. Eating mango and yogurt is a tasty combination. I am a tad lazy, (and cheap), I don't buy yogurt I only make it. It's so expensive here. It has been some time since I made a batch. I need to rectify that. I'm glad you get the opportunity to enjoy mangoes. Bill, not even in a can of tropical fruit cocktail? Well, you do surprise me. Not to worry you can use these ideas for any fruit that you have too much of, such as those berries you mentioned. I love your ideas for using mangoes. I never experience the problem of having too many mangoes, but I'll buy some soon. I'm especially interested in making the chutney, the salsa, and the crumble that you describe. 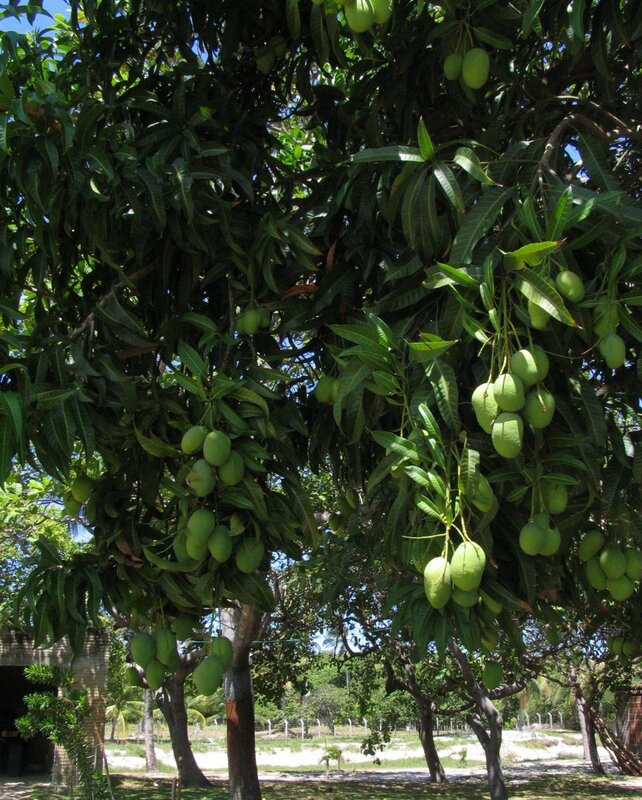 You are so lucky to have those mango trees and an abundance of that flavorful fruit at certain times of the year. Your different ways of using it are wonderful. Just recently we purchased a large jug of mango juice at Costco. I plan to thin it out with some sparkling water when we open it to drink it. The usual way we eat mangoes when purchasing them in stores is to cut them up and mix the pieces with Greek yogurt and have it as our breakfast. Confession time: I've never eaten a mango. Perhaps I need to broaden my culinary horizons. :) Happy Monday, Mary! Thanks for telling us about your classmate. I always find business topics fascinating, especially related to farming. Here there are of course commercial growers who keep the stores supplied year round with various varieties. Then there are those who make the pulp for concentrated juices and the juices in cartons. For us with just three trees, we don't produce enough to sell, but we have too many to consume. I don't know the name of our variety but it is quite fibrous and best suited to juicing unless the pieces are cut small. Other than some pruning we do nothing to our trees, and yet they keep producing. I'm glad you liked the recipes and ideas. When I eventually return to Europe, I dare say I will miss the availability of fruits like mango, papaya and good bananas. Your recipes are really good. When in Asia for the mango season, we have plenty of mangoes and one of my favourites is the mango salsa and also mango cake. Chutney is also good. We actually had some today with samosas and they were delicious. However, in several Asian countries, mangoes command quite a price. A former classmate makes the equivalent of $20,000 dollars per mango tree during the season. Any fruit that is in season will work. It doesn't even have to be ones you've grown. I once stopped at a roadside strawberry stand and bought so many, because they looked so delicious. Whether you have trees or friends who have trees, you're now prepared to make use of them. Although this is not a problem I have here in the States, the solutions you provide sound delicious! I’d love to be able to experiment with them all.